Whenever you find yourself in need of a professional kitchen appliances repair Mississauga service, our company is at your disposal. Our team has everything needed to get you broken appliances back on track in a timely fashion.  We offer same day home appliance repairs across the Mississauga area in Ontario. With good number of replacement parts in the stock, we can complete any service that you may require in a matter of hours. 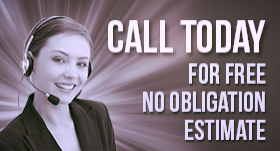 Give us a call today and let our appliance technicians take care of your needs! 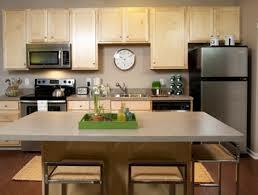 At Appliance Repair Mississauga, we are experts in servicing all types of major kitchen appliances. From high-end fridges and stoves to classic dishwashers and microwave ovens, we fix them all. Our appliance service technicians have the expertise to troubleshoot and handle any problem that occurs. By using the latest equipment, we will get your faulty unit up and running before you know it. No matter how complex the task is, we can ensure the long-lasting results of our appliance repair service. 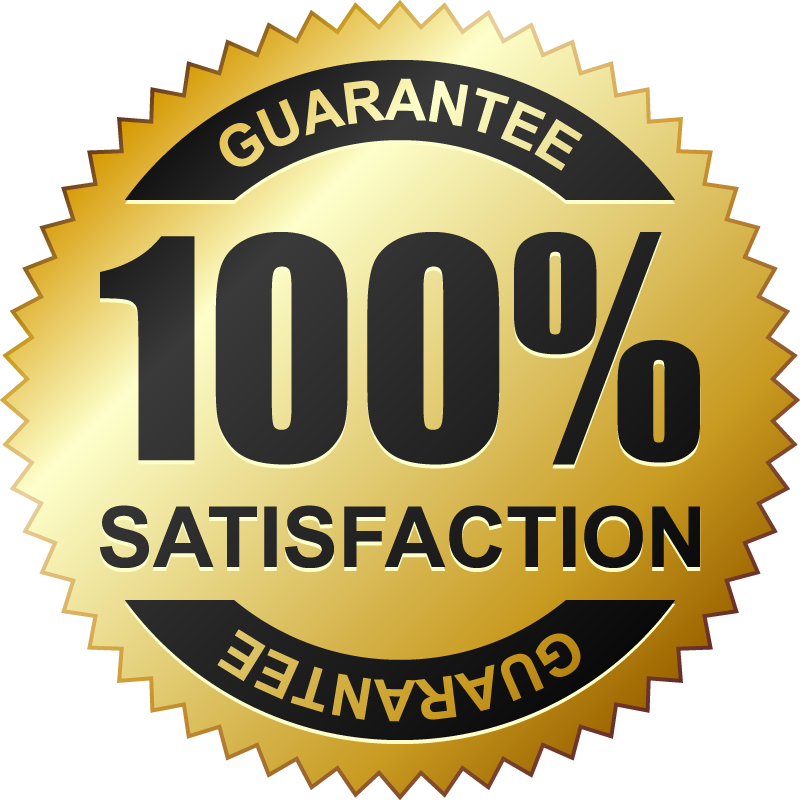 Not only do we excel in appliance repairs but in preventative maintenance service as well. Backed with years of experience, we know how to make your kitchen appliances run smoothly for a longer period of time. Our technicians will check your equipment on a regular basis and address all potential problems before they get too serious. By calling us for annual appliance service, you will be able to avoid major breakages and extend the life cycle of your equipment as well. Our team is here to make your life more convenient by keeping your home appliances in perfect condition all the time. We respond quickly and ready to come out whenever the need arises. Contact us today and our Mississauga kitchen appliances repair specialists will help you resolve all your concerns in a timely manner.